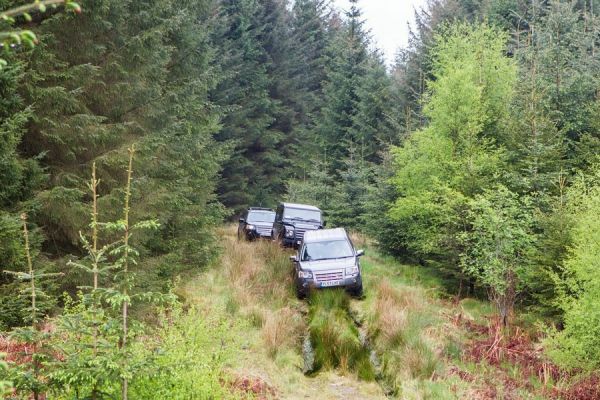 Kielder 4×4 Safari is an event based in Northumberland, UK. The organisation exists to raise money for Northumberland National Park Mountain Rescue Team. Registered Charity 511313. 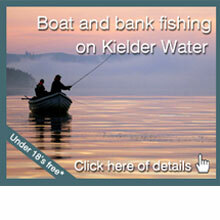 The Kielder 4×4 Safari is an off road adventure driving the tracks and trails of Kielder Forest. Whether you’re an armchair explorer more familiar with the TV remote than the really remote or simply stuck with friends & family who won’t sacrifice luxury for adventure, the Kielder 4×4 Safari is your chance to get more from a weekend. Whatever stage of adventure your life is at, you can nurture your wanderlust in Northumberland. To book tickets for any of these events, please visit the Bookings section on our web site, and choose the package that best suits you. Further information is available by telephoning 0844 588 9965.
nTo book tickets for please visit the Bookings section on our web site, and choose the package that best suits you. Further information is available by telephoning 0844 588 9965.